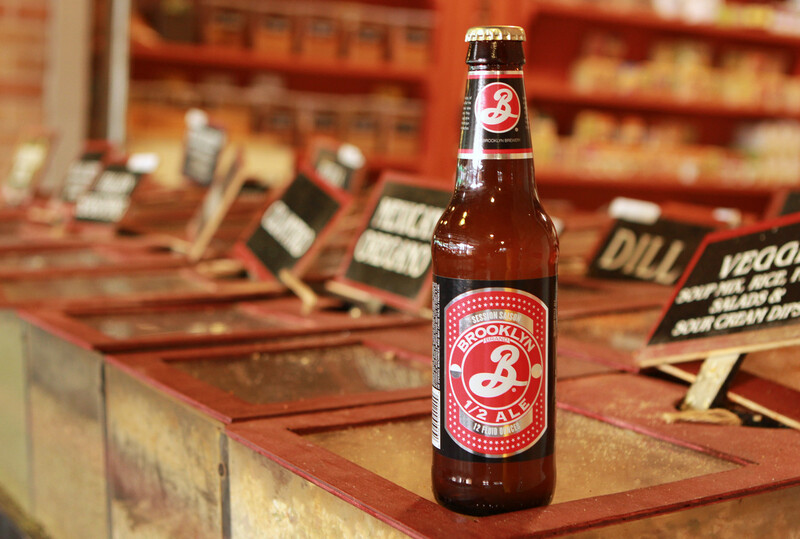 “Brooklyn Brewery 1/2 Ale hearks back to traditional farmhouse ales, which used to quench the thirst of farmhands and other laborers on hot sunny days. 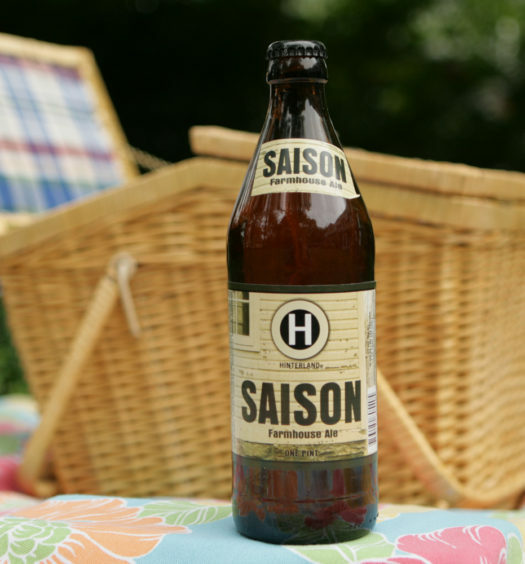 These saisons were complex yet clean, low in alcohol and high in refreshment. 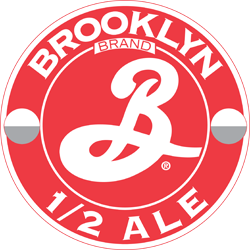 Brooklyn’s 1/2 Ale is a great lunchtime beer. 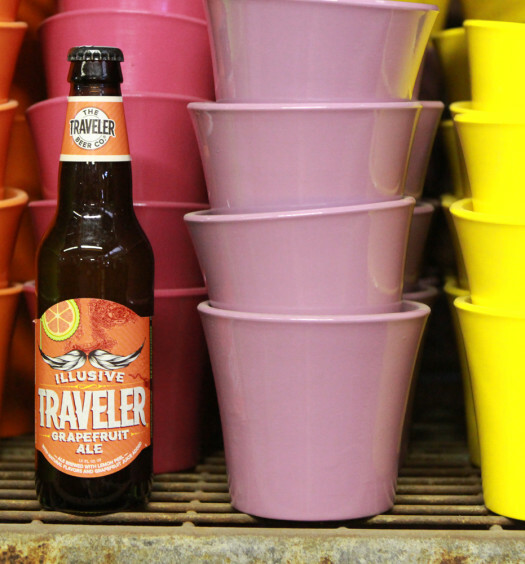 It’s the kinda summer beer that doesn’t make you feel guilty or unmotivated to take on the remainder of the day. 1/2 Ale resembles a chardonnay, but possesses a beautiful hoppy, coriander, bready, lemon aroma. The ultra light body commences with light hops and pepper. Additional refined spices and citrus distinguish the back in preparation for a dry finish. Pour a 1/2 Ale for a perfect afternoon treat. This is a low alcohol summer beer but bold in character.